​The festival is an extension to the popular Blaydon Beer & Music Festival. Saturday October 28th from 6pm until close. 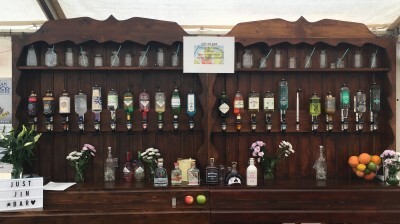 The main function room at Blaydon Rugby Club will be transformed into a Gin Lounge, with live music and a wide selection of local and national gins. The full club bar will open for alternative drinks. Limited ticket are available, so we recommend you buy online to guarantee entry. 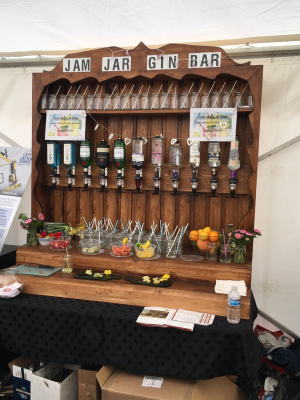 ​Following the success of our gin bar at the music and beer festival we are establishing gin bars and converting the main function room into a Gin Lounge. All tickets will be held at the entrance to the festival. Collect at the festival.